MJP Prototypes | Multi-Jet Printing | Met-L-Flo, Inc. The need for higher accuracy was a challenge! Now with the Multi-Jet Printing (MJP) and its ability to print at 32 microns we capture even more amazing detail. The MJP process uses a dissolvable support removing hand finishing that might distort the design intent. This ability allows for even tighter geometry to be produced yielding more information on the capabilities of your designs . 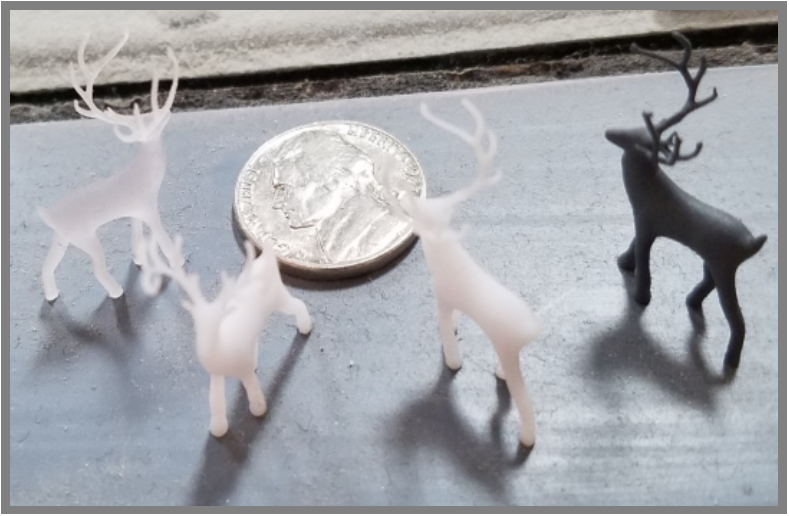 If you are in need of MJP prototypes or would like more information on Multi-Jet Printing, call the 3D printing and scanning experts at Met-L-Flo, Inc. today at 1-800-MET-L-FLO. You can also fill out the quick contact form on the right and one of our knowledgeable representatives will get back to you shortly. Here at Met-L-Flo, Inc., we have the capacity to develop MJP prototypes around the clock in our manufacturing facility. We are able to offer a variety of materials and durometers to accommodate the requirements for any program with precision and accuracy. We have the ability to produce quality and complex MJP prototypes of your Direct Digital Manufacturing designs quickly. Multi-Jet Printing prototypes are great for high detail geometry and secondary tooling applications. We also provide consulting services for product design, engineering, and inspection & metrology. If you have any questions about MJP or would like more information on all of our 3D printing services, call us today at 1-800-MET-L-FLO. Or simply fill out the contact form on the right and we will respond shortly.